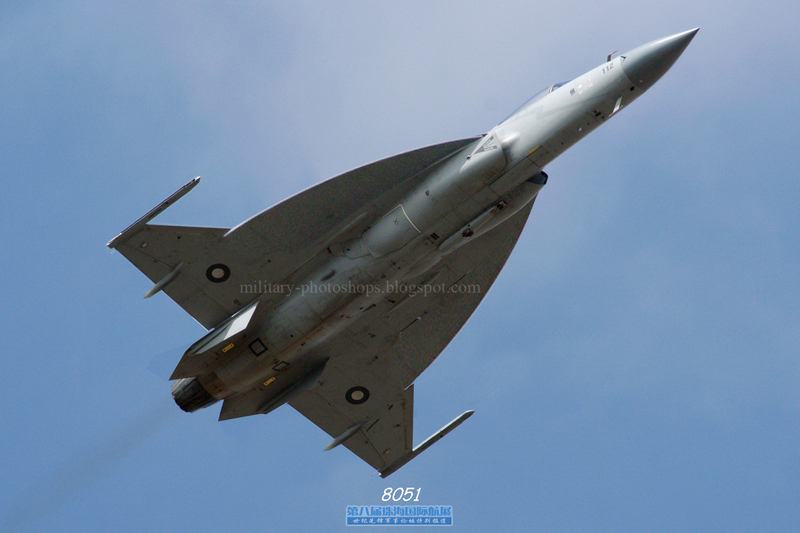 Another one of my Jf-17 XL series, as previously seen here and here . 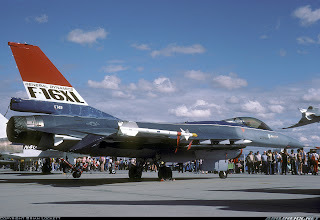 Inspired from F-16 XL mod idea. I am pretty anthusiastic about it as the stats that F-16 XL project provided are too stunning to ignore. Inspired from the F-16 XL project, this modification gives JF-17 Thunder a substantial increase in payload, range, and speed. Unlike my previous edits, this is one features wings almost like the crancked arrow wings of F-16XL, Primarily intended for Strike role, the JF-17 XL can carry twice the payload of the JF-17, 40% further. Just like many of my edits, this one too is not so high on the artistic side of things. Small patches of discoloration, rough texture, out of line pixels etc leave much to be desired, but basically i just want the idea to get around. Like in this particular edit, i just want to show how a crancked arrow wing would look on JF-17 thunder, minor bugs and labour intensive tweaks , i'll leave them for some other time to be addressed. i'll try to add increase wing area more in further edits . Even though i know it is a far cry, im just throwing the idea out there never-the-less . 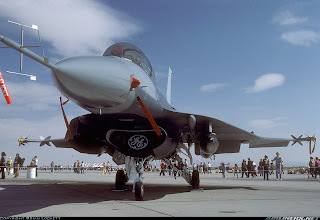 but i think this option should be considered by PAF, as the increase in performance and capability stats is simply too impressive to ignore, as demoed by F-16 xl programe. It would require major re designing, no doubt, but if the resulting product gives range and weapon load capacity equal to Fc-20, then we can have a less expensive weapon system at our disposal. Not to mention the reduced operating and maintence costs as major sub systems, avionics and engine will be standardised as the rest of Jf-17 fleet .